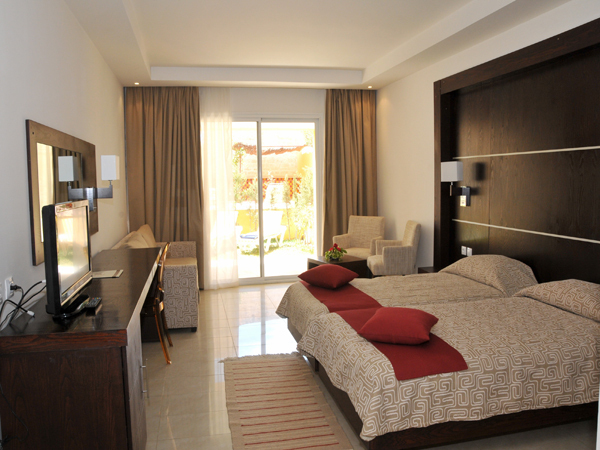 Chich Khan Hotel has 281 rooms over 5 storeys .Our rooms are regularly refurbished . 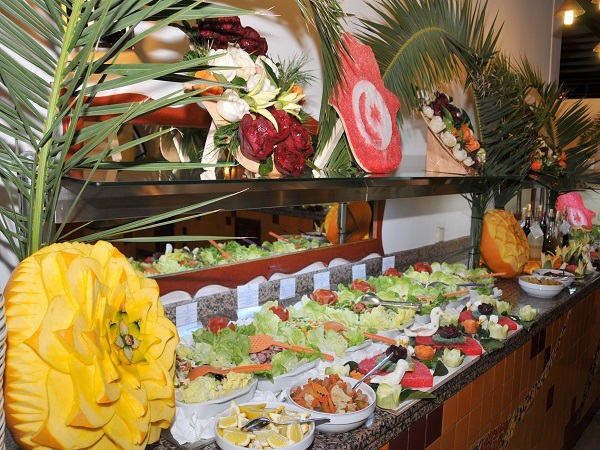 To the pleasure of our dear clients,our restaurants offer a large choice of tasty dishes of a refined cuisine Al Hambra restaurant offers a menu 'a la carte' with a buffet that varies every fortnight. 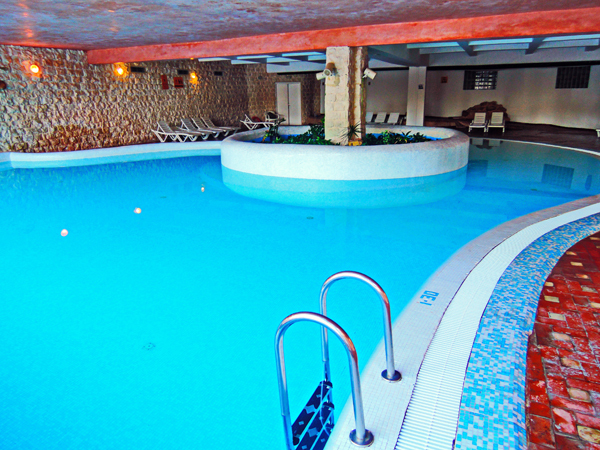 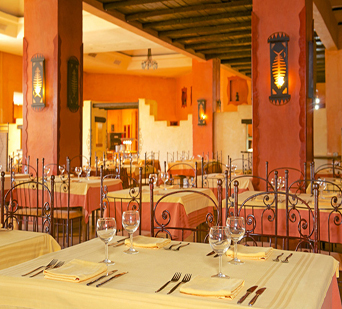 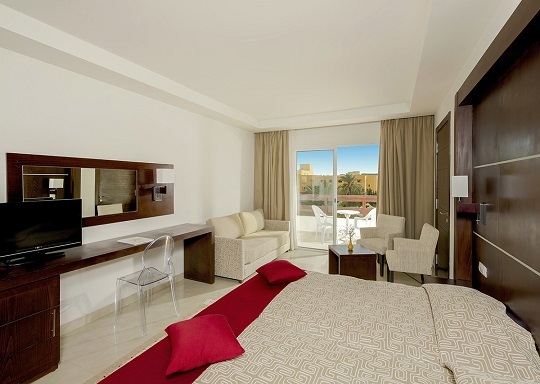 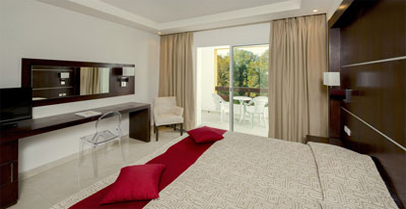 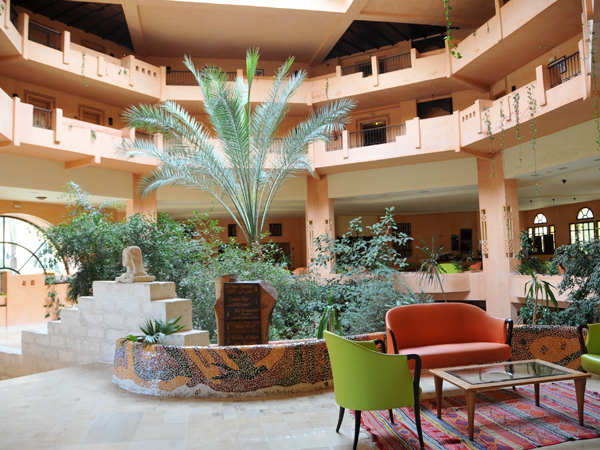 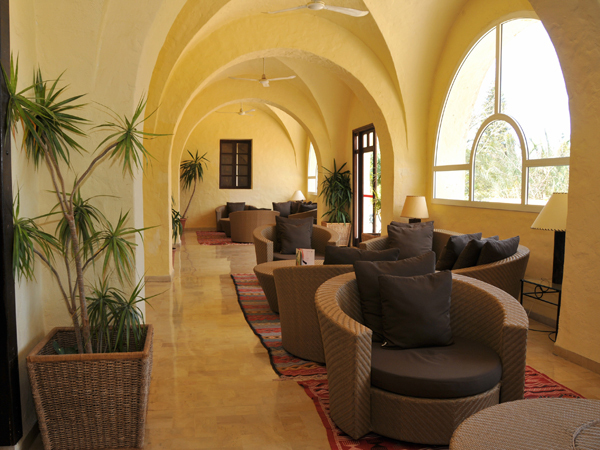 Are you looking for a charming hotel in Hammamet ? 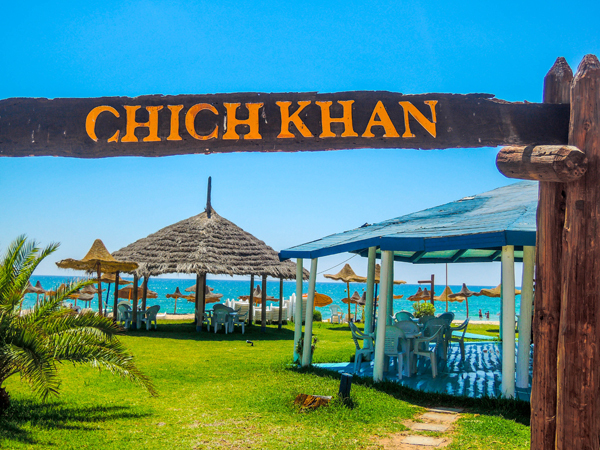 Chich Khan Hotel will fascinate you with its refined and restrained Berber architecture thanks to its ancient,richly-decorated paintings, its sculptured stones and a collection of genuine old carpets.